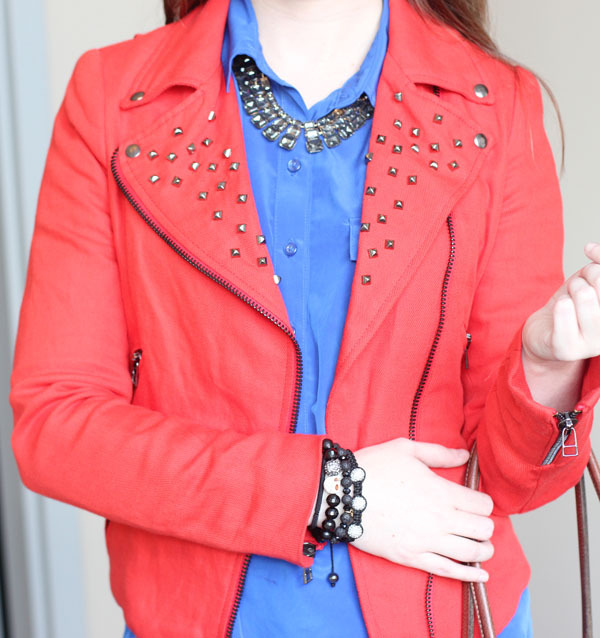 I was featured in this week's IFB Links a La Mode! So excited! Check below to see the other blogs that were featured this week.